That’s the Sony PlayStation Classic in a nutshell: it’s a retro console with some of the PlayStation’s best games - Twisted Metal, Metal Gear Solid and Final Fantasy VII included - but then there’s a handful of games that just might not live up to expectations, either because they’re cult classics rather than mainstream hits, or because the gameplay and blocky 3D animations just don’t hold up in 2018. 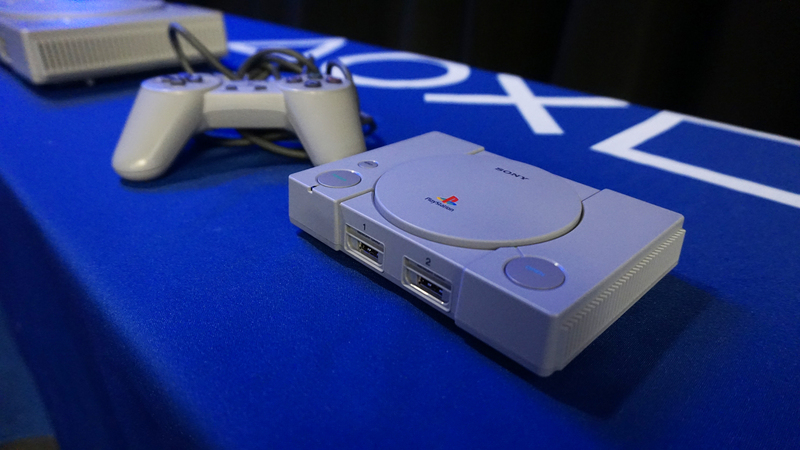 Regardless of how you feel about the game library, you’ll be moderately impressed with the package Sony has crafted to carry its software - the Classic is a nostalgia-inducing piece of plastic. 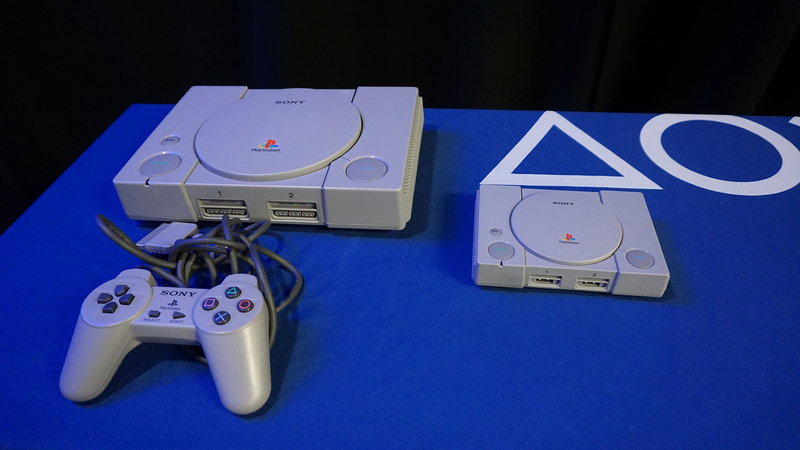 It looks identical to the original PlayStation 1, shrunken down of course, with a few modern touches like HDMI out, a power USB port and even USB controllers. 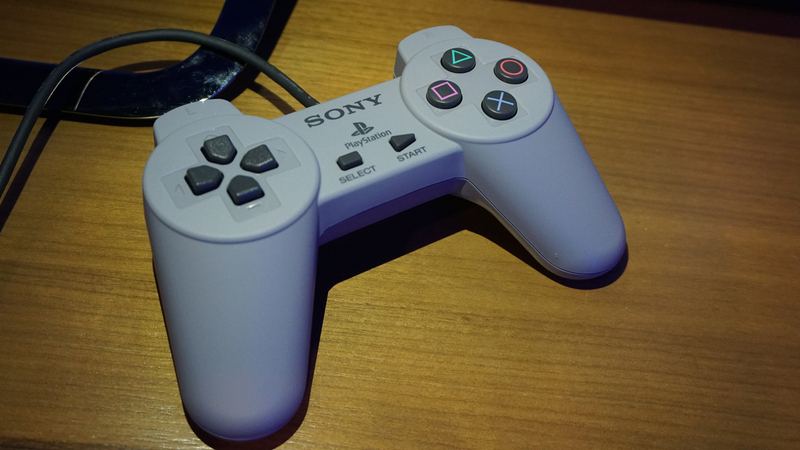 That double-edged devotion to nostalgia can be found throughout the PlayStation Classic's game library. Sure, these games are exactly as you remember them, but even back then using R1/R2 as a stand-in for a right analog stick (in the case of Rainbow Six) wasn’t much fun. What’s more frustrating is that several of the included games have a modern remastering but because Sony stuck the original ROMs on here, you’re forced to suffer through the clunkiness for nostalgia’s sake. If you're here for the classics like Final Fantasy and Metal Gear Solid, they look and play exactly as you'd expect and for most, they're the crown jewels of the collection. Considering that these two games alone often cost $10 apiece on the PSN Store, you're actually getting a small bargain by Sony including them with everything else. 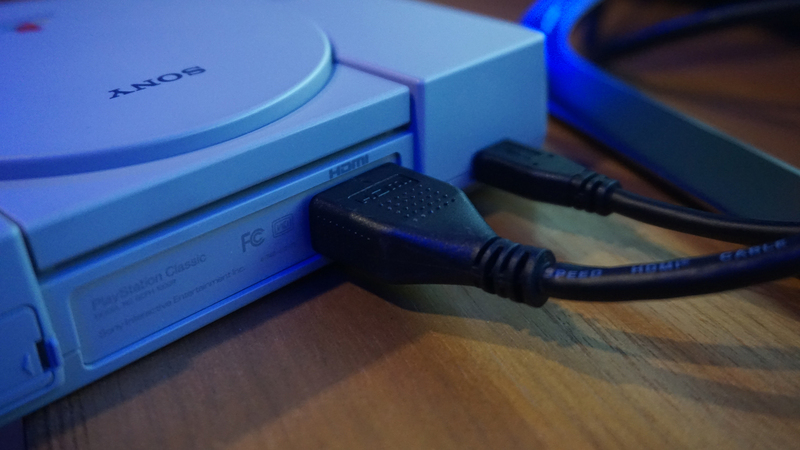 Still, in spite of those issues, the PlayStation Classic brings something new to the table - a willingness to go for sleeper hits and games that Sony feels gamers need to know about. Some of these decisions will be divisive, but their inclusion speaks volumes about Sony's willingness to tread its own path.